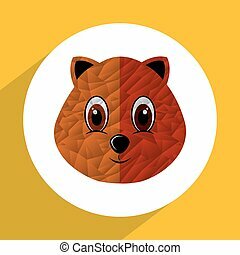 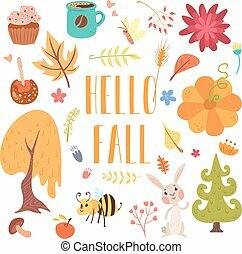 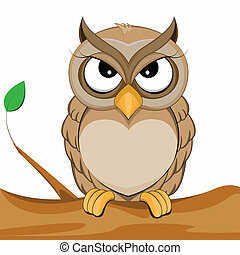 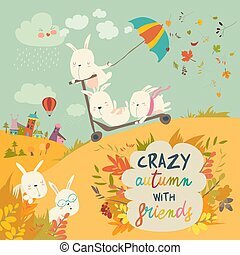 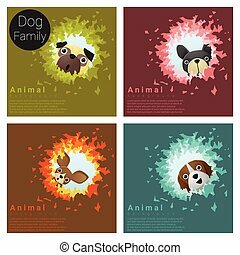 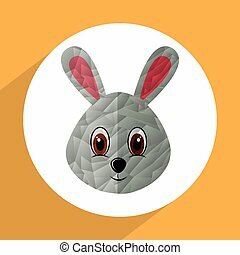 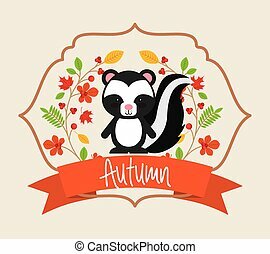 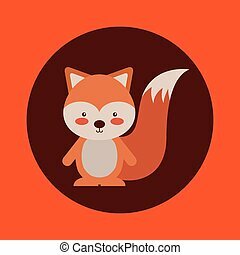 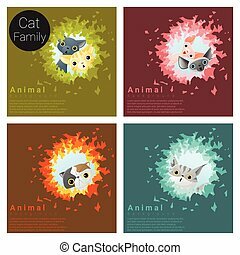 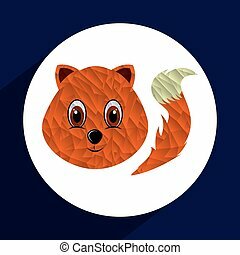 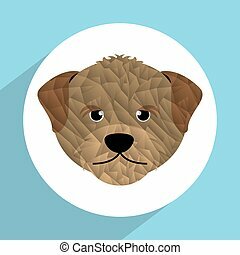 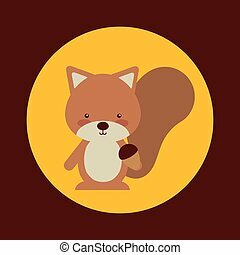 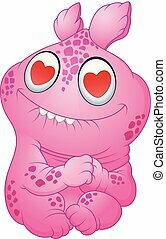 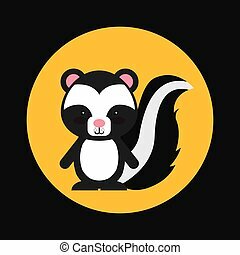 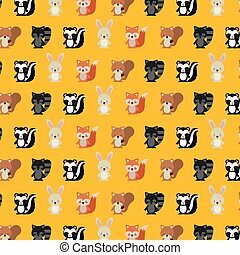 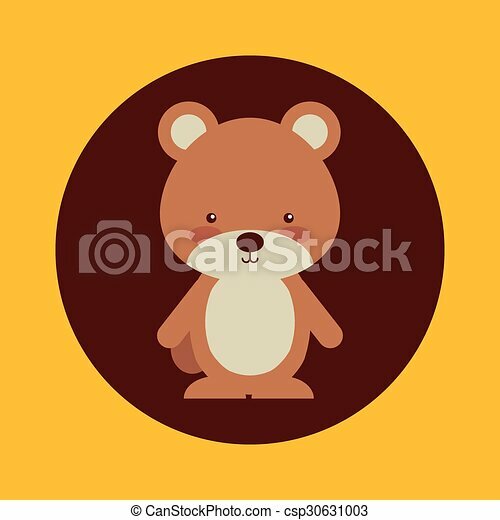 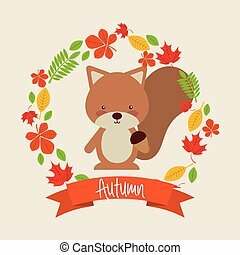 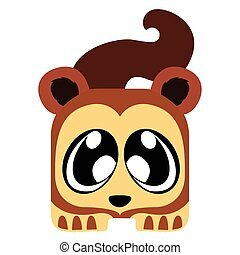 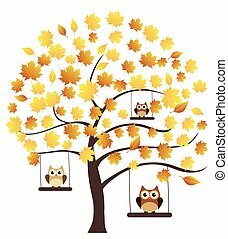 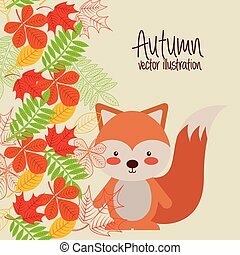 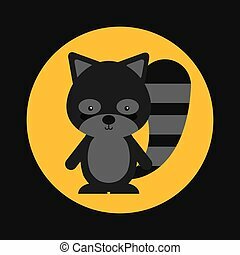 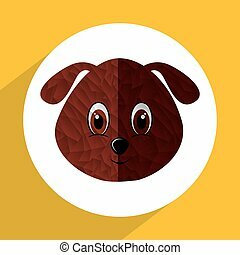 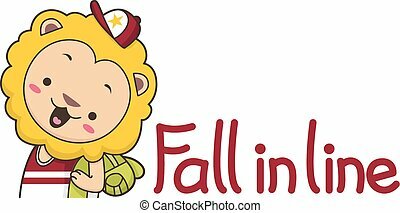 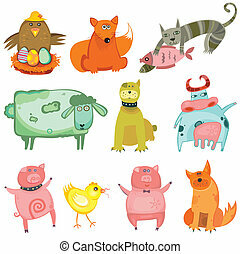 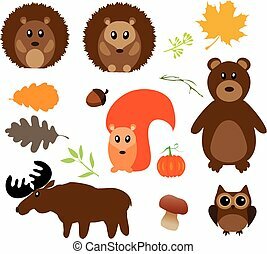 Cute animal fall design, vector illustration eps10 graphic. 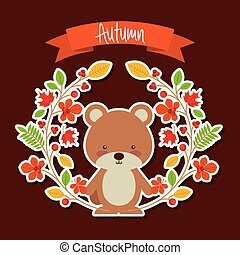 Hello fall cute cartoon autumn set. 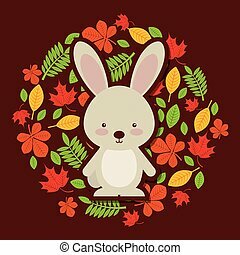 Warm plants and adorable animals. 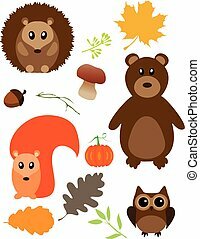 Thanksgiving attributes. 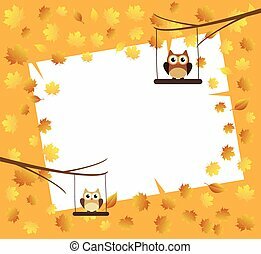 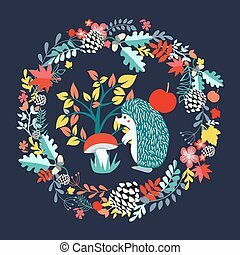 Cute background with Hedgehog and fall forest set illustration. 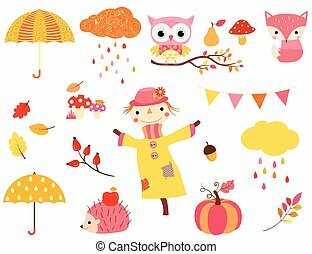 Autumn Season Concept.